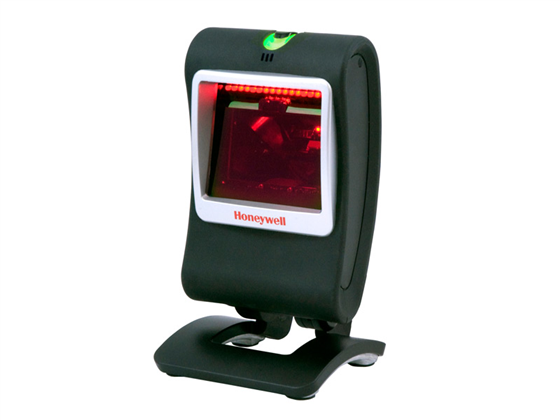 The picture displayed for this item is a picture of the Honeywell Genesis and may not show a picture of the part number. The MK7580-30A40-02-12 is not one of this product's recommended models. SVC7580-SMS3 Genesis - 3-Year Warranty, 1-day turnaround, comprehensive coverage. SVC7580-SMS5 Genesis - 5-Year Warranty, 1-day turnaround, comprehensive coverage. E-SVC7580-S Genesis - 1-Year Warranty, 3 day, wear and defects only, Post Sale. E-SVC7580-SMSr2 Genesis - 2-Year Warranty, 1-day turnaround, Renewal of SMS.